Veteran Dietrich Enns picked up his first win of the season on Friday night. 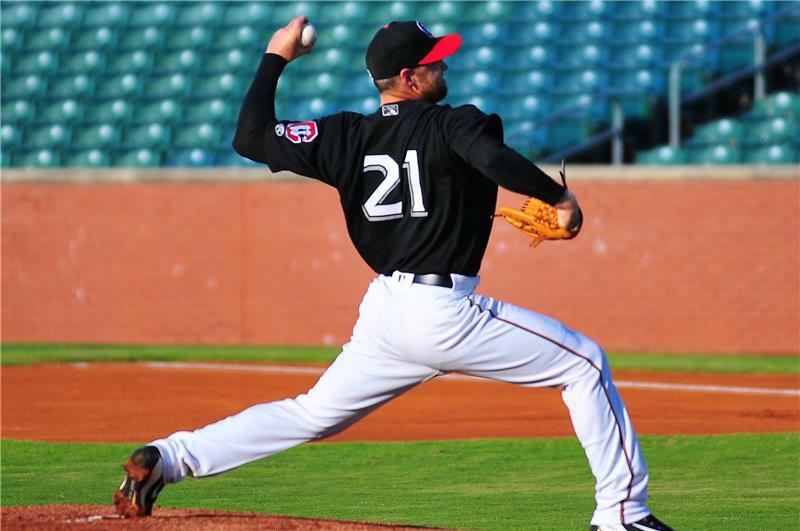 For Enns it was his first win of the season and for Wells it marked his first appearance in a Lookouts uniform. The duo also combined for 11 strikeouts and only three walks. Chattanooga got on the board first thanks to Tanner English’s 15th double of the season. Plating Jaylin Davis and Jordan Gore, the Lookouts led 2-0 in the second. 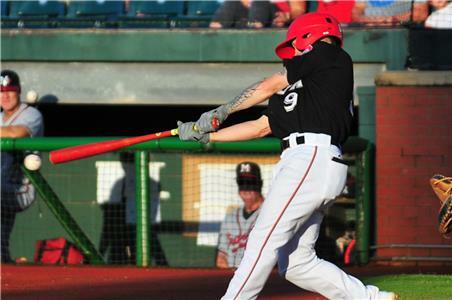 Newly acquired Luke Raley got Chattanooga going in the third, as he launched his first homer in his new organization. The two-run shot scored Brent Rooker as well. Davis then did some damage of his own, recording his ninth double of the season and pushing Chris Paul across the plate. After three, it was a 5-0 Chattanooga lead. In the seventh Davis recorded another RBI on a single that scored Raley. The 6-1 lead would hold up the rest of the way, and wound up being the final tally as well. Davis finished the night with three hits to bring his average to .290 on the year. Mississippi managed to score in the fifth, but Chattanooga scored one more in the seventh to keep their lead at five. Saturday, Omar Bencomo (6-5, 3.90) will pitch for the Lookouts against Enderson Franco (4-7, 3.56). Game time for Used Car Night is 7:15 p.m. with gates set to open at 6:00 p.m.
Tanner English's 15th double drove in the Lookouts first two runs.